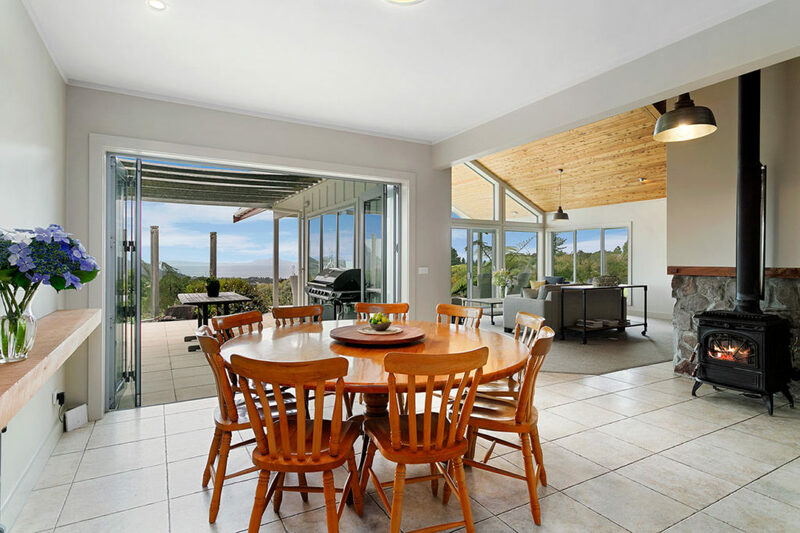 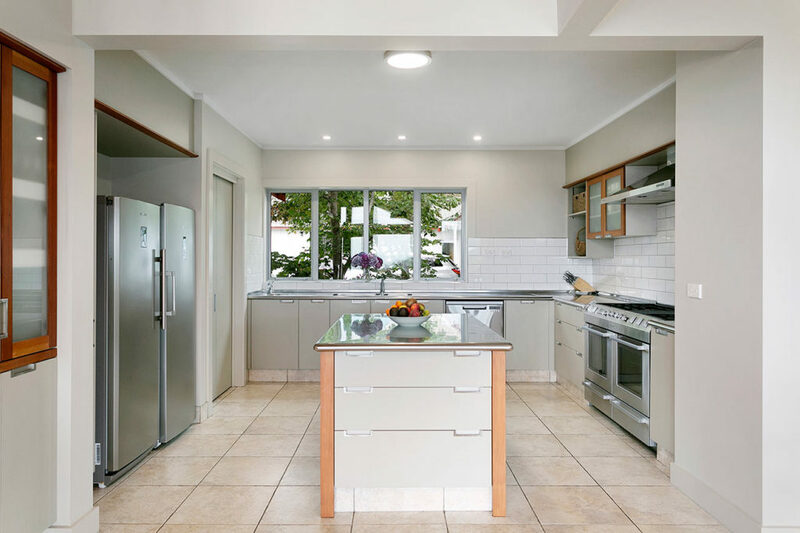 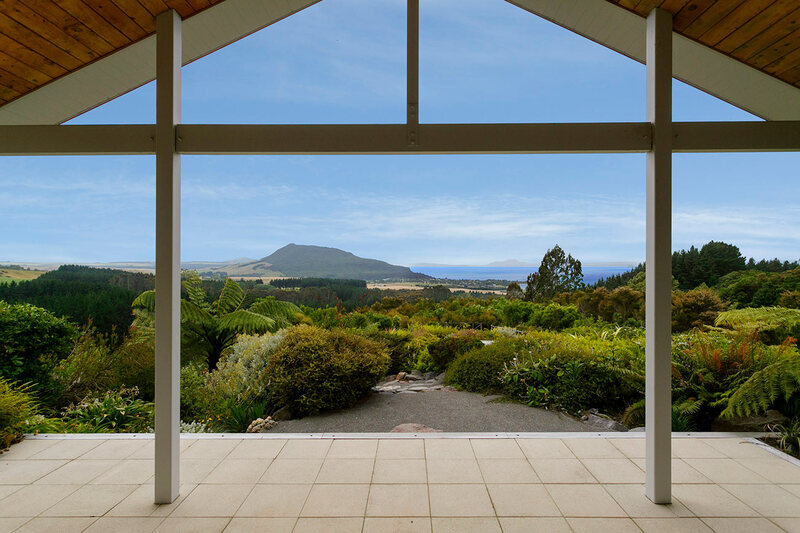 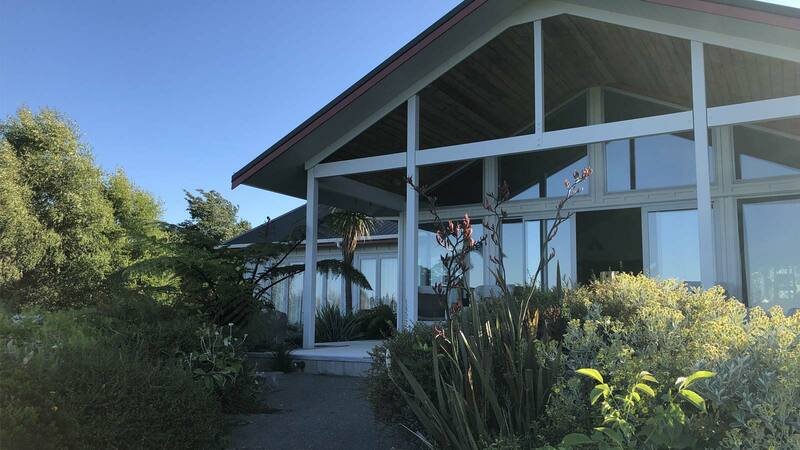 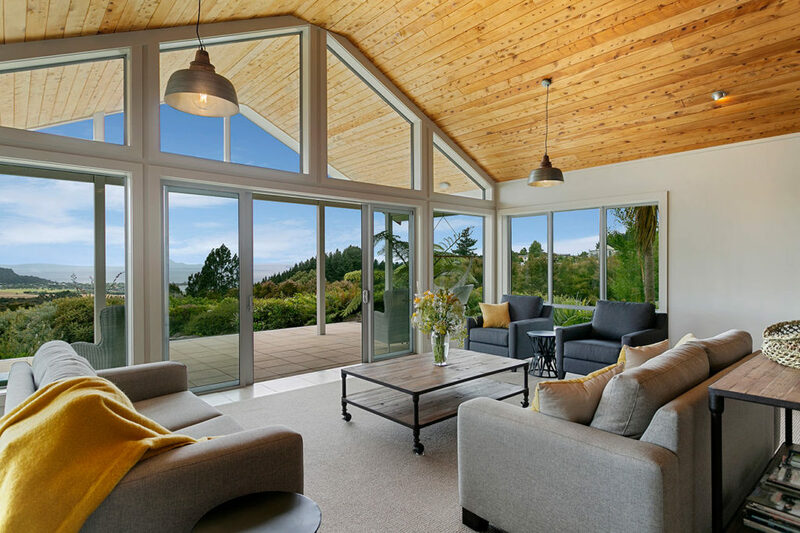 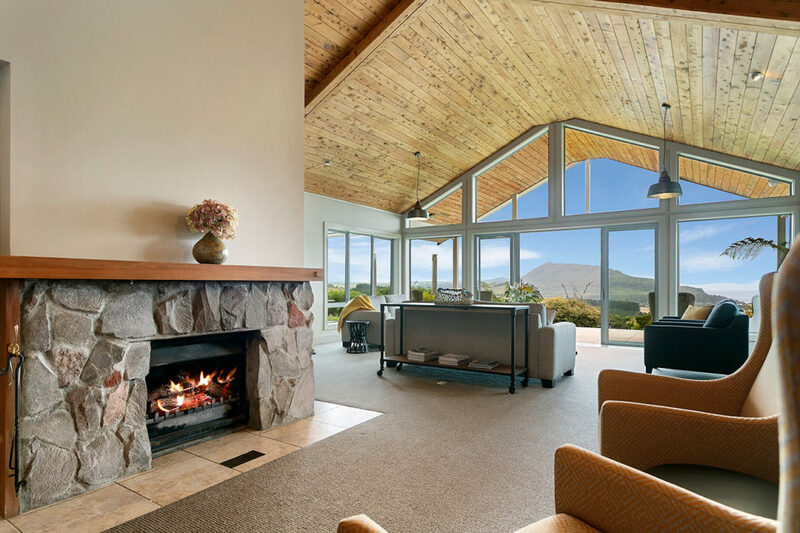 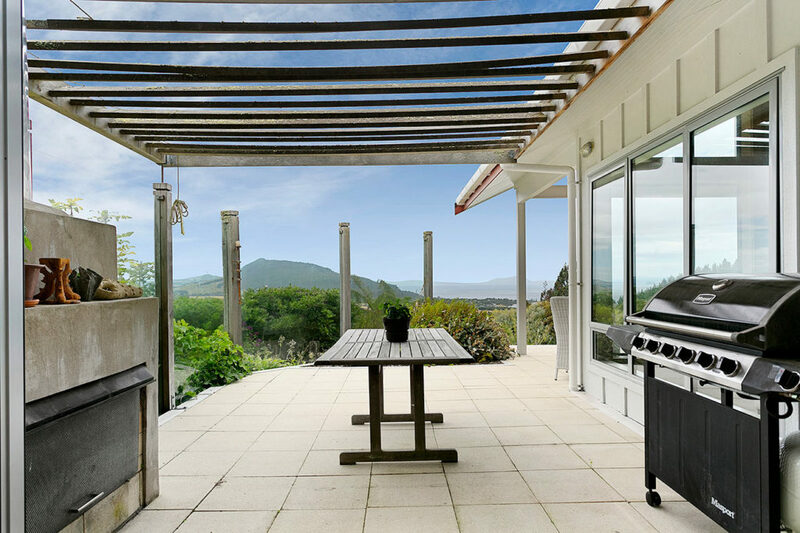 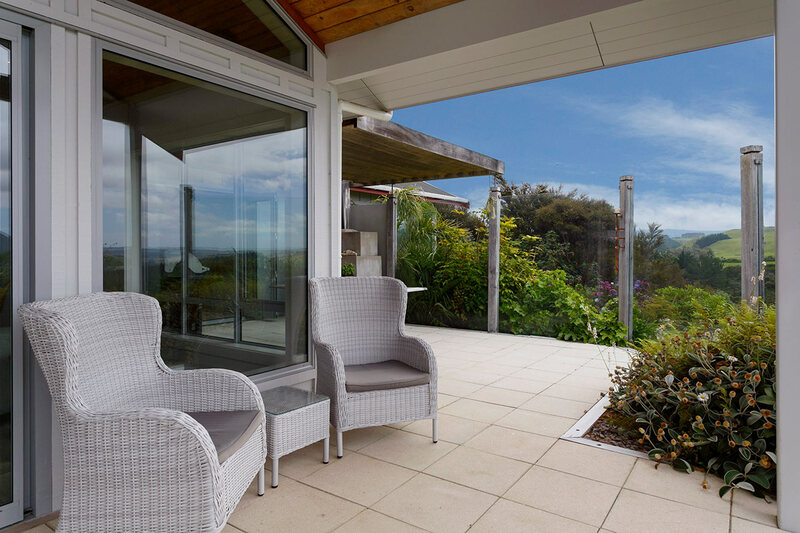 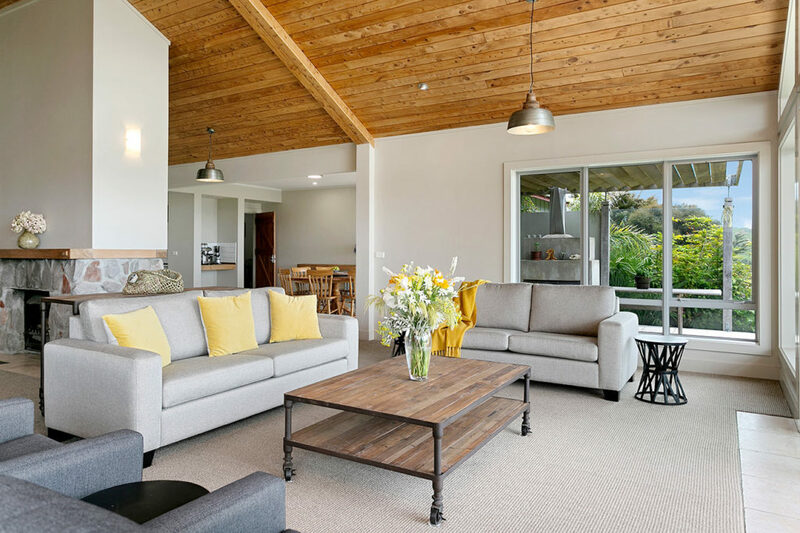 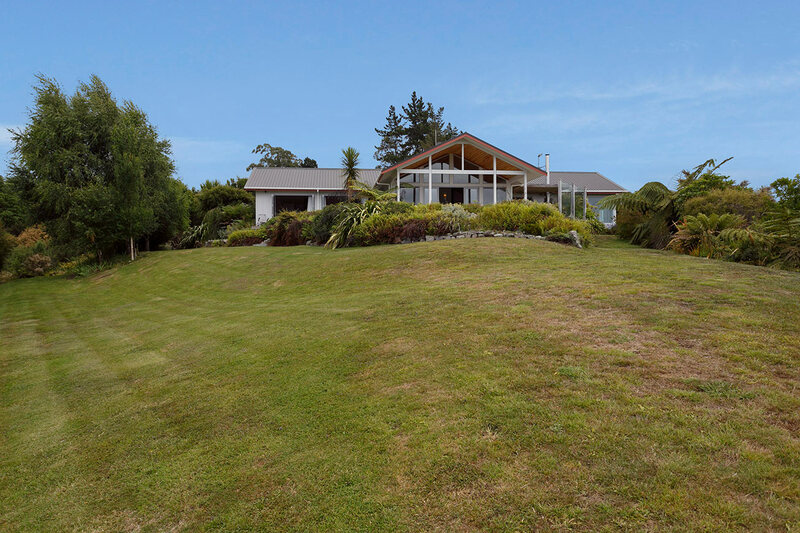 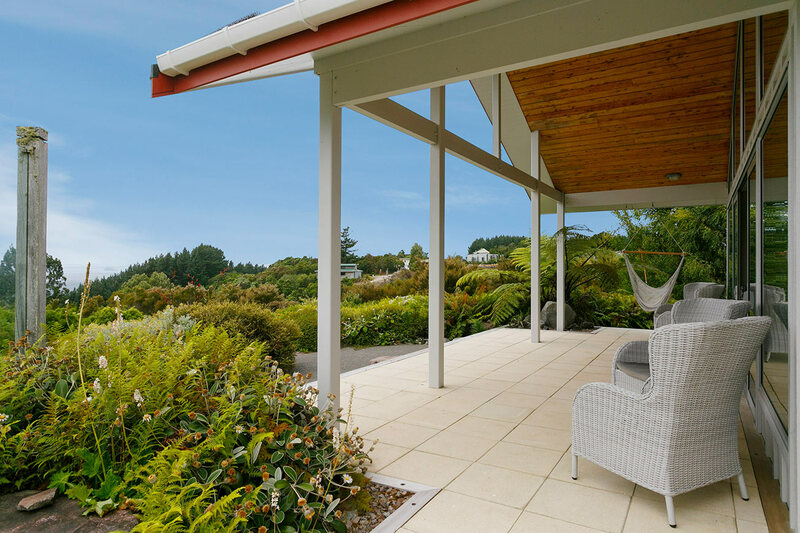 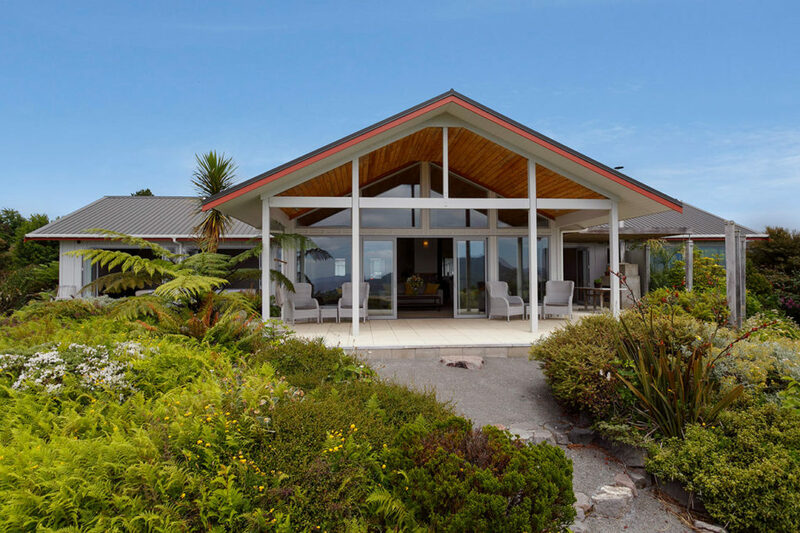 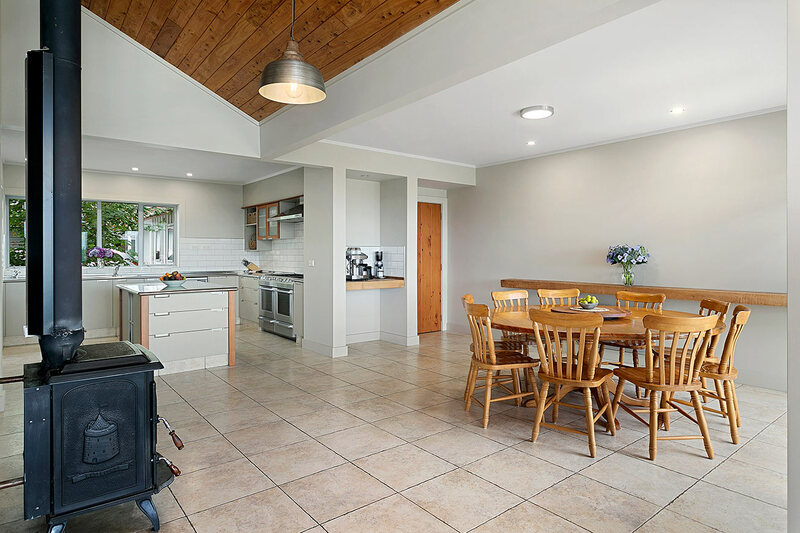 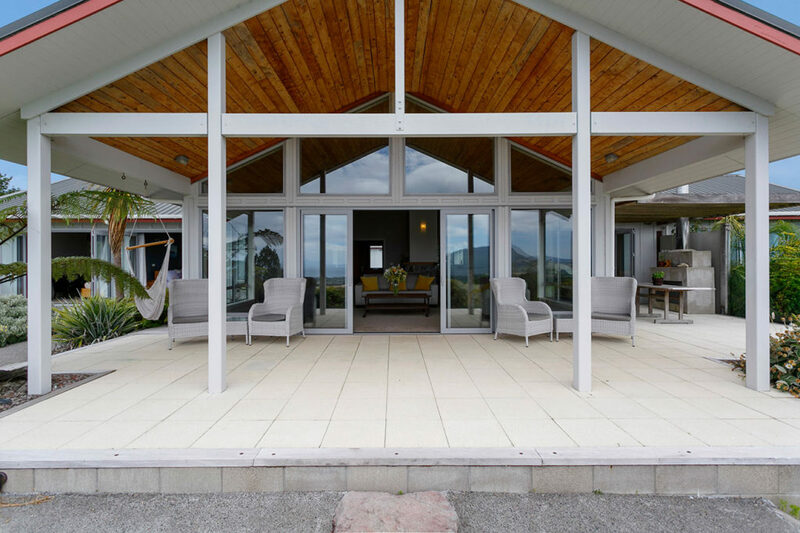 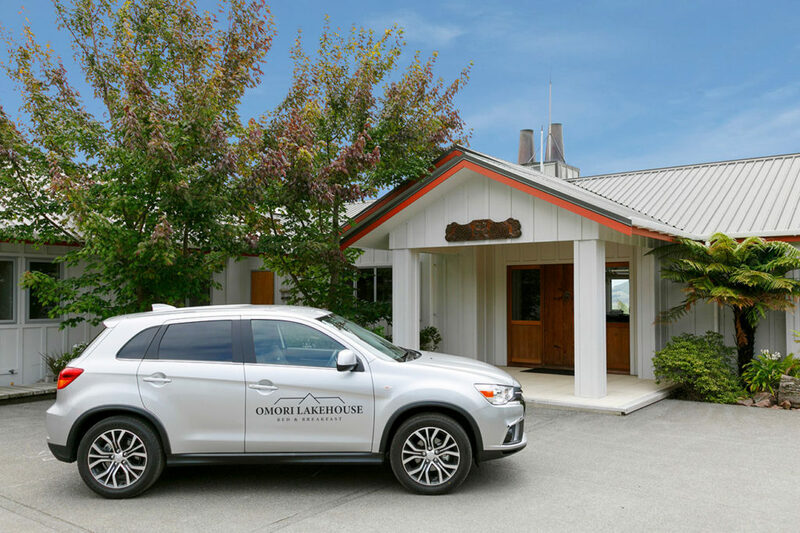 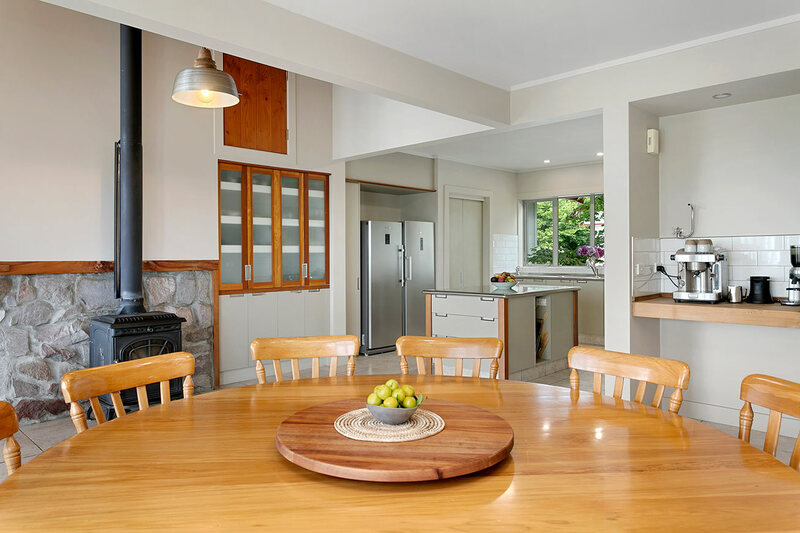 Omori Lakehouse is set in a unique situation in a natural landscape surrounded by native bush, abundant in bird life, with stunning views looking north across Lake Taupo to Taupo city. 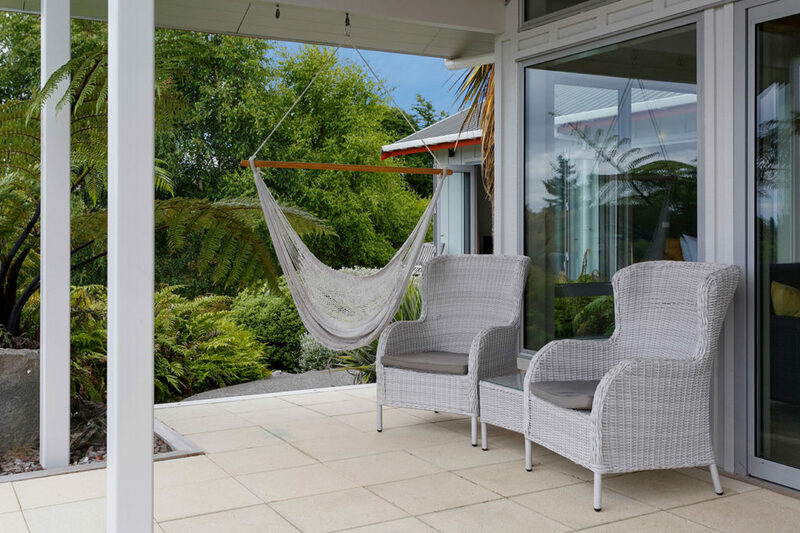 If you are looking for somewhere with plenty of space to enjoy a break and connect with nature this tranquil environment is the place for you. 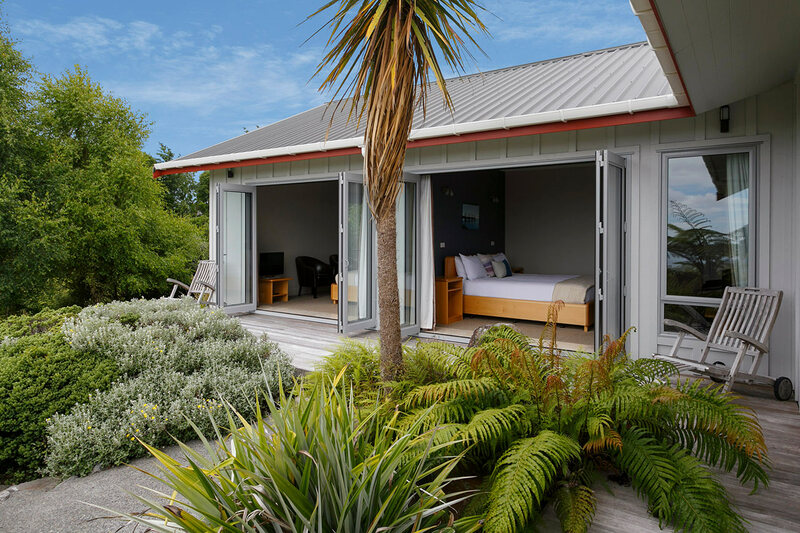 We offer two guest rooms that have been purpose built with privacy and comfort in mind. 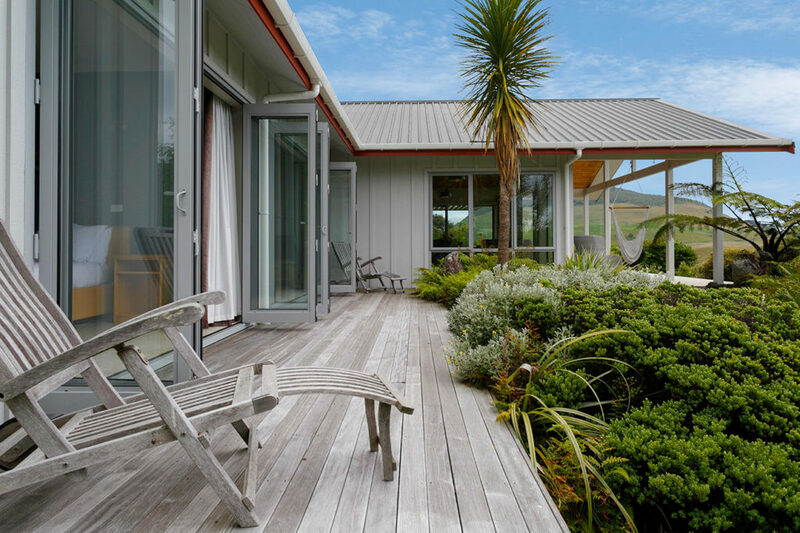 Both include your own ensuite, super king-size beds, tea/coffee facilities, and deck.